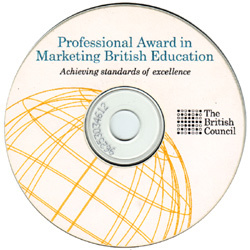 The example below represent the type of work undertaken by CCETdotcom in collaboration with other organisations over a number of years. 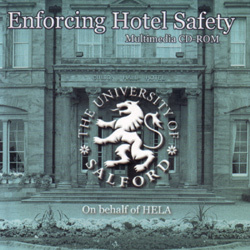 Supported by UNISON; the Working Class Movementy Library developed this CDROM. 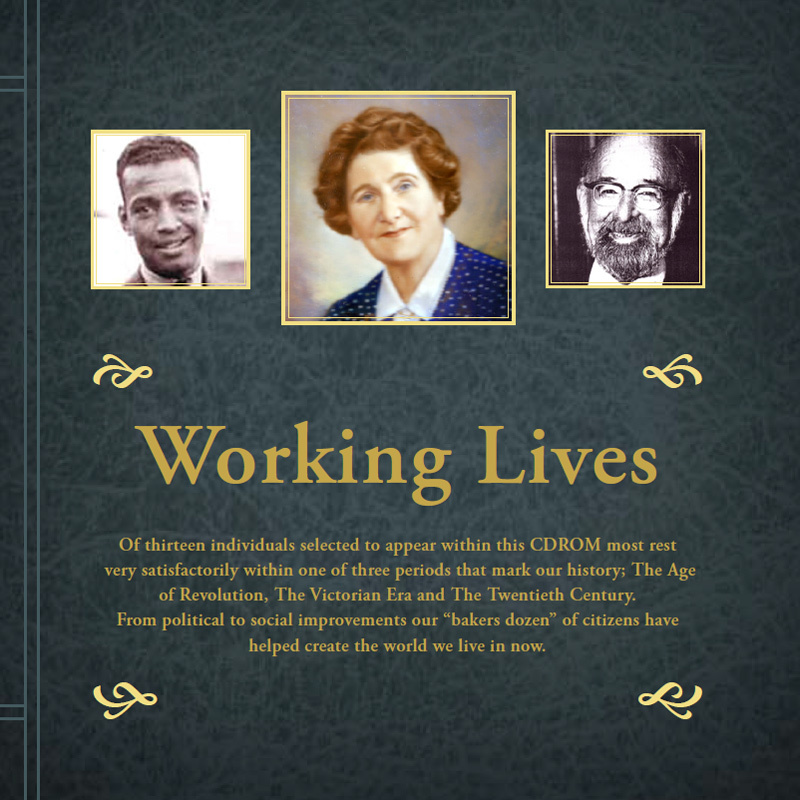 Thirteen individuals had been selected to appear from three eras that mark our history. The age of the revolution covers the huge unrest that occurred around the period of the French Revolution, the aftermath of the Napoleonic wars and the age of the Chartists. 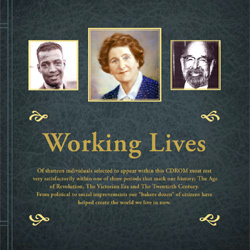 During the Victorian Era there was growing demands for radical social improvement for the working class, and these views were carried into the Twenith Century, which marked huge increase in the role of women within the political and social arena. 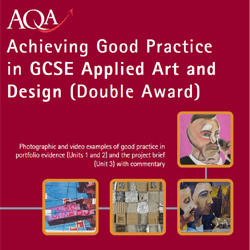 Developed in collaboration with AQA and the University of Salford, this CDROM contained photographs and video clips of good quality, achievable work for Units 1, 2 and 3 of this GCSE specification.As well as commentaries from the senior examiners to take you step by step through the assessment of each piece of work in relation to the criteria; there were also helpful hints on how work can be improved. This product provides simple navigation facilities for work and commentaries and was compatible with PC and Macintosh computers.. 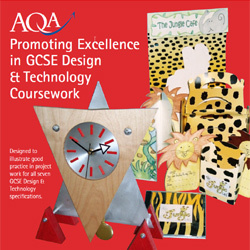 Designed to illustrate good practice in project work for all seven GCSE Design and Technology specifications, this CDROM contained 2 examples of good quality, achievable work for the full course in each of the seven areas. 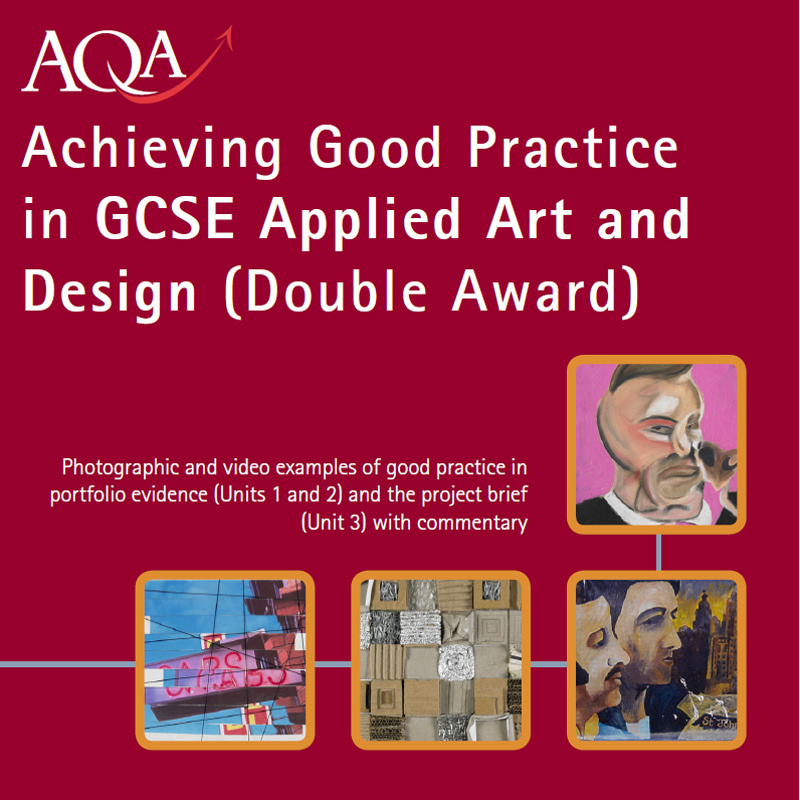 Commentaries from the Principal Moderators took you step by step through the assessment of each project. Helpful hints were also given where work can be improved. This product provides simple navigation facilities for work and commentaries and was compatible with PC and Macintosh computers. 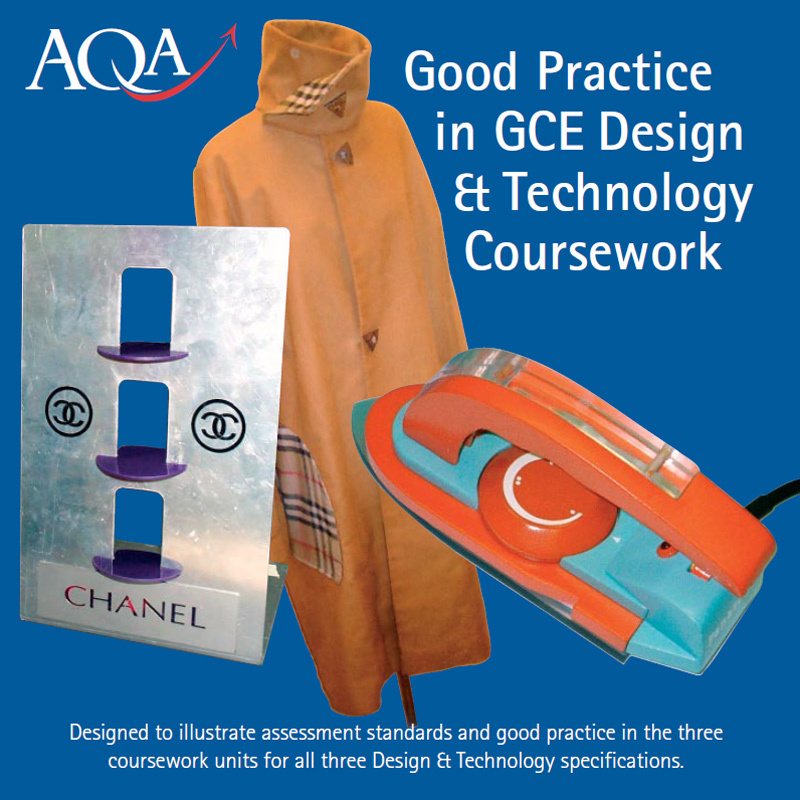 A Level Units 4 and 5 in each GCE specification.There were also examples of 3D Design and Textiles approaches in Product Design. 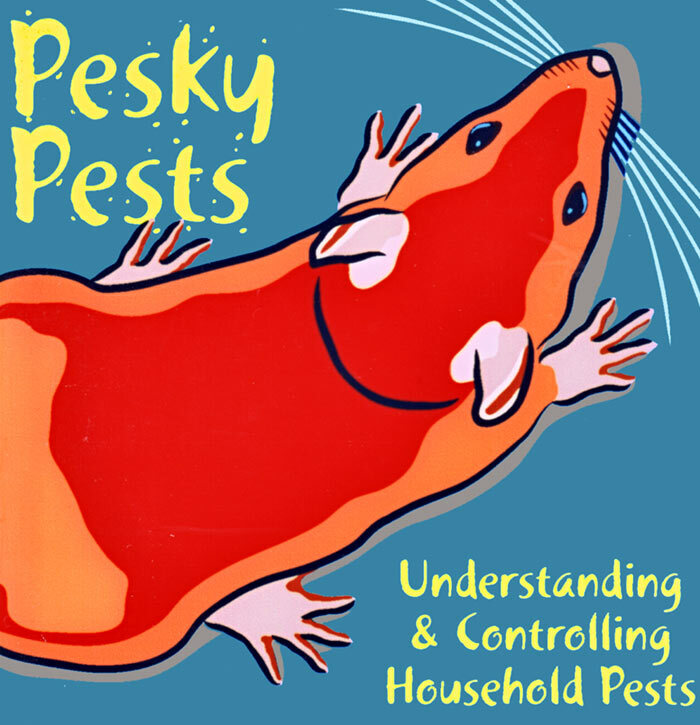 This CDROM has been designed to help 7-11 year olds in their understanding of public health pests in the home, with particular reference to rats and mice. 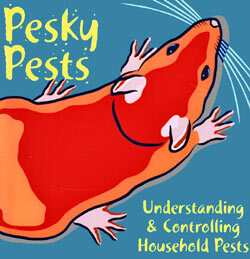 The CDROM also covers educational material on general hygiene and other pest species likely to be found in the home. 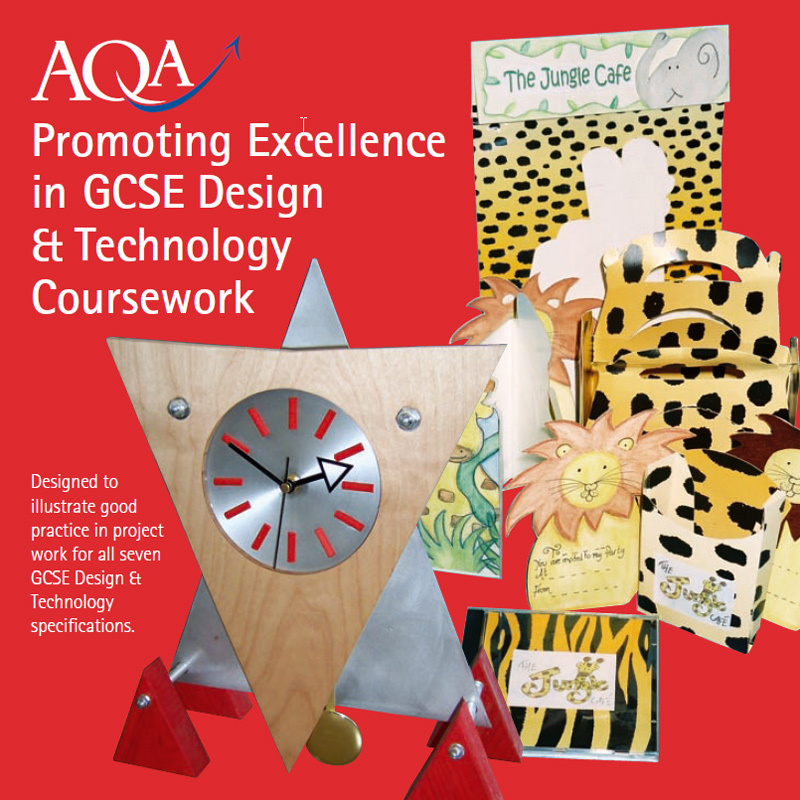 It is visually stimulating and suitable for pupils with a wide range of abilities. 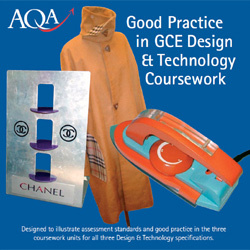 There are two sections to be used as teaching aids: an on screen interactive program and 15 pest control quizzes generated from a question bank. 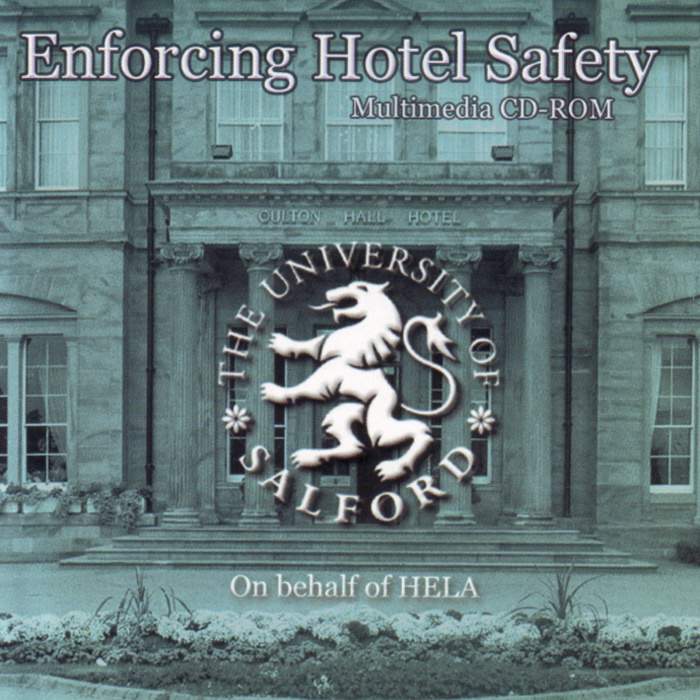 This training package was designed to assist health and safety enfourcement officers to develop the knowledge and skills required to conduct regular inspections of hotels. 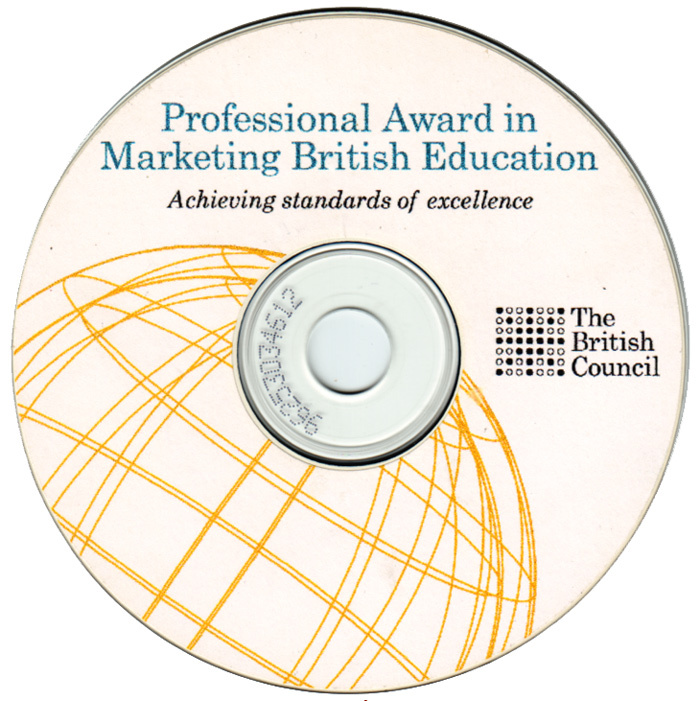 This CDROM included 'talking head' video clips introducing the 'Professional Award in Marketing British Education' course that was developed in collaboration with the Universirty of Salford.